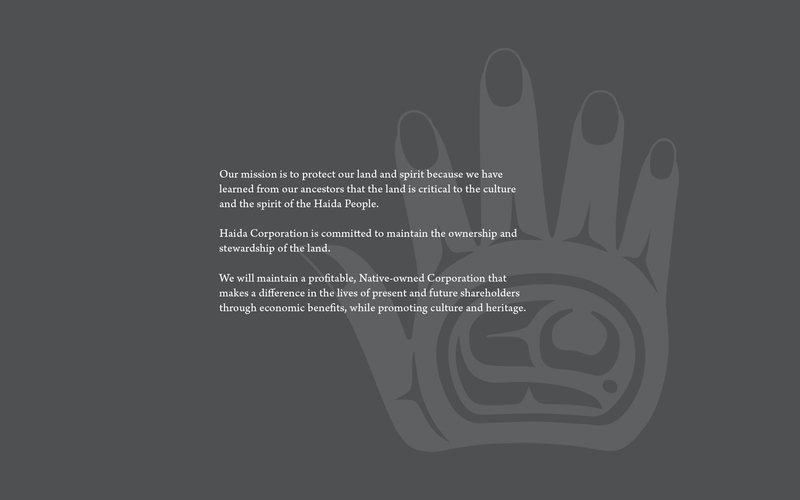 We’ve recently had the fortunate opportunity to work with The Haida Corporation in Hydaburg, Alaska to rebrand their look and feel. 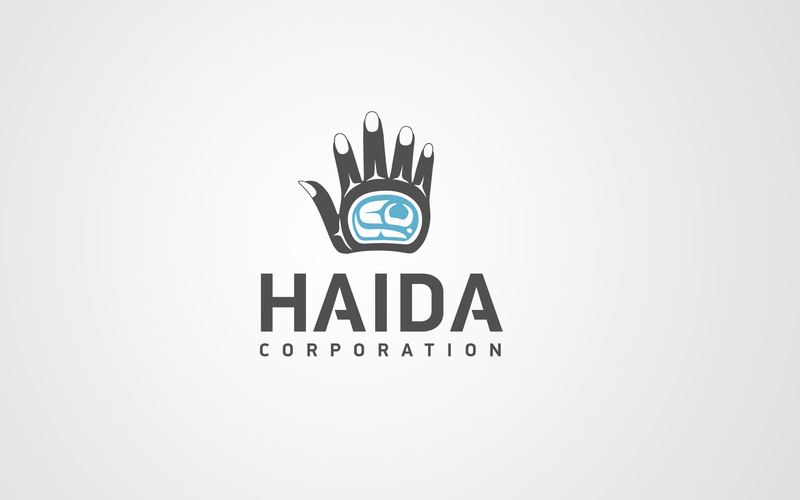 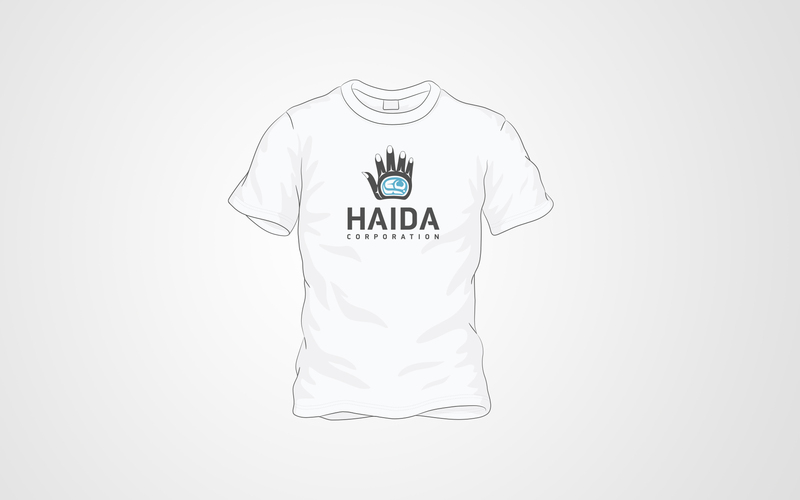 We were extremely grateful to partner and collaborate with The Haida Corporation to craft a brand that speaks to a newer generation of their community. 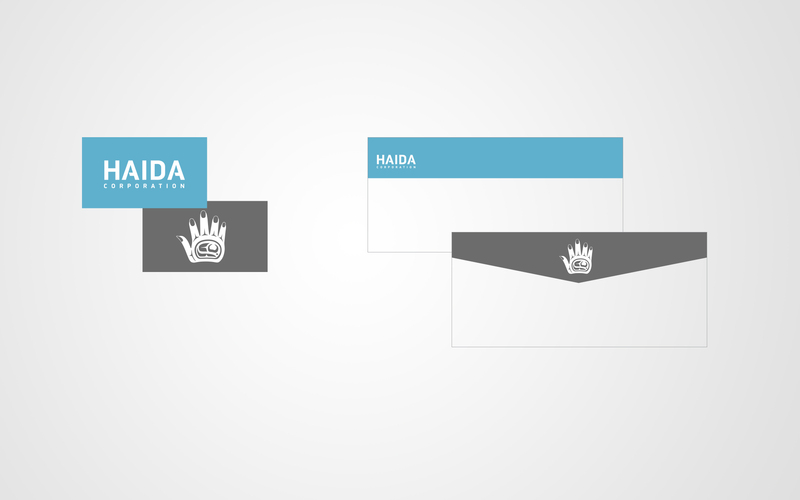 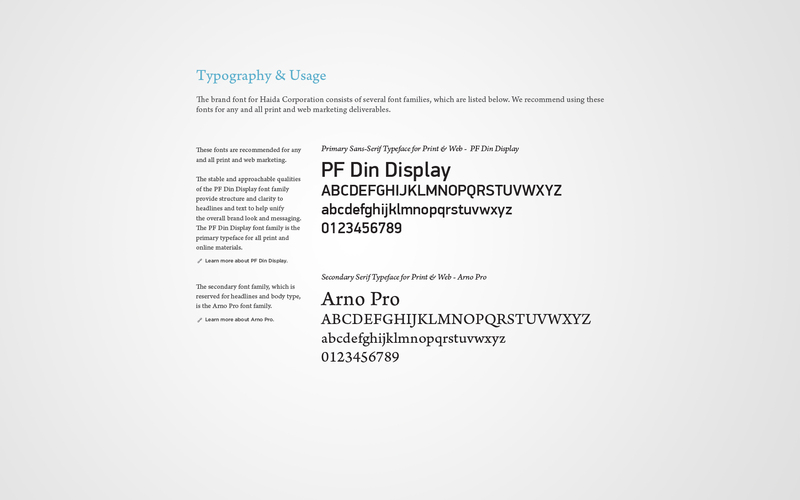 The following are the efforts of our work.